Naofumi Iwatani is summoned into a parallel universe, while reading a book in the library. In this world he discovers he is one of four heroes with a legendary weapon destined to save the world from the predicted end. But he is the shield hero, who is considered the weakest of them all. And because of that he has no one to turn to, is penniless and is betrayed. 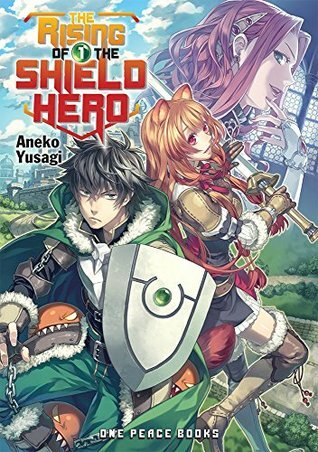 Here is the story of the shield hero. I was surprised at how well this story was written because I really was not expecting much based off the summary. But the story developed really well and Naofumi wasn’t a tool nor did he become one. What I liked about this series was the fact that it showed the darker side of being a hero, specifically the hero that no one wanted and what it takes to be the hero he wanted. There is growth but it is weird because I wouldn’t consider Naofumi actually going through growth. It was more of understanding and handling things better. However, the surrounding characters did grow, which made the shield hero a much better character. I liked how there was a personal battle that tied in with the ultimate to save the world. It didn’t take away from anything and the two battles didn’t cancel or belittle each other. 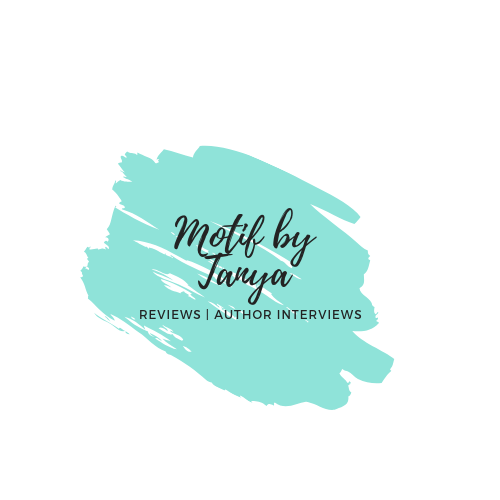 The author was able to tie each together and have them seamlessly move in sync. I really enjoyed that. The book wasn’t battle after to battle and I appreciated that. The artwork was far from cliche. No one character looked like someone else, personalities was defined in the clothing and physical actions of each character and there was care in the work, I was surprised by this read and I am awaiting the next volume.